PREORDER for a chance to win! 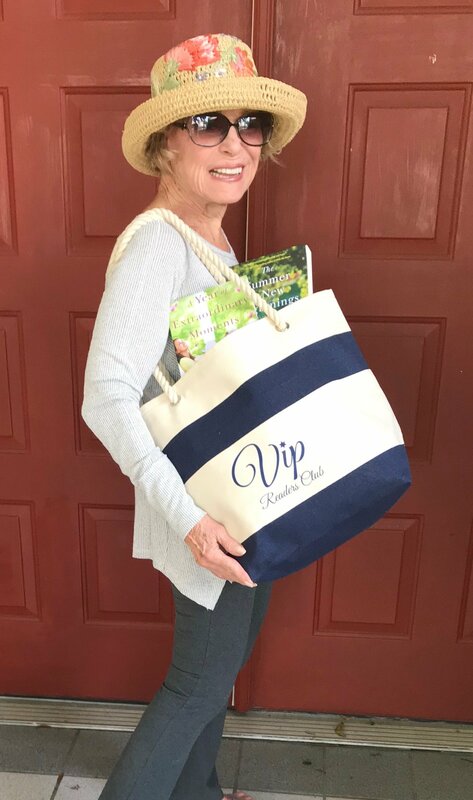 VIP Readers Club TOTE BAG! Did you preorder Emily, Gone? 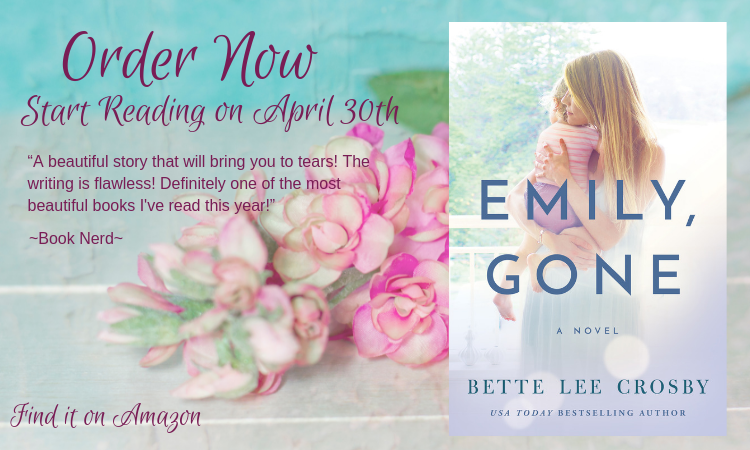 Did you preorder Emily, Gone? Yes, I did!